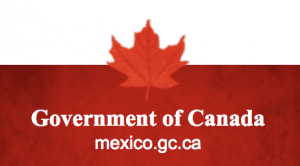 On March 22, 2019, PSYDEH was among four Mexican think tanks and NGOs invited by a delegation of Ottawa-based professionals from Natural Resources Canada (NRCan) to speak at a roundtable on natural resource development and management in Mexico. Honored to represent the 40,000+ Mexican NGOs, grassroots-oriented PSYDEH was particularly excited to explain the need for our scalable program model to drive bottom-up, citizen-led sustainable development, including in Mexico’s indigenous communities. In sharing, we learned from our NGO and Think Tank peers and Canadian government officials about myriad perspectives on how Mexican civil society has and can participate in policy making and implementation at the local, state and federal levels. The other Think Tanks and NGOs joining PSYDEH at the table were the Mexican Ethos Laboratorio de Políticas Públicas and Reforestamos México and the global World Resources Institute Mexico. 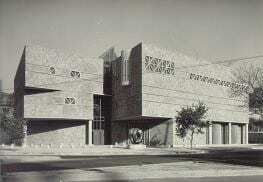 The Roundtable was sponsored by the Canadian embassy in Mexico City, Mexico.